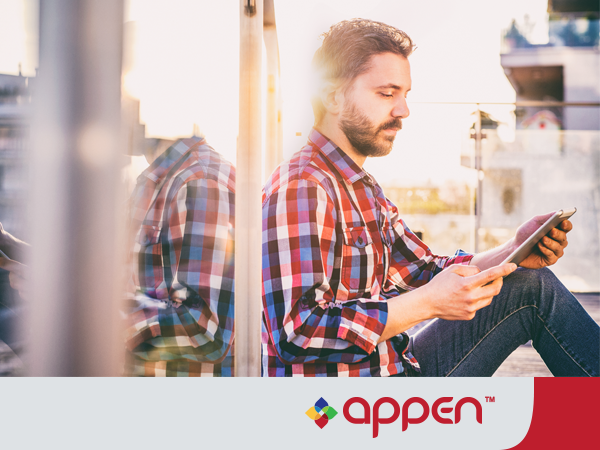 Appen is seeking resumes of German native speakers with strong background in Linguistics. In this task, the linguist will compare 2 browse node titles based on the same meta-data and decide which of the titles is the best one. The linguist will evaluate each of the titles, and mark relevant issues such as redundancies, missing plural etc. After evaluating each of the relevant titles, the linguist needs to choose the one that they consider to be the best one and - if necessary - correct it to the perfect title. Qualified candidates should address relevant experience in their resume. 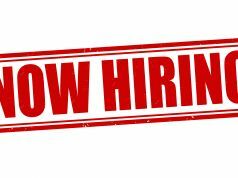 There may be additional tasks which require similar skills in the near future and all qualified candidates will be considered.